The beautiful island of Minorca is, in fact, enringed by the ancient walking route of Cami de Cavalls, and while many are of the belief that this was merely a historical pathway used in the past to connect together the cannons, fortresses and watchtowers on the country’s shores, nowadays it is utilized as the route to get to the most beautiful yet out-of-the-way beaches on the island. Mail on Sunday Travel Editor Frank Barrett witnessed the reopening of this public road as this presents 20 more sections that could now be enjoyed by locals and travelers alike (“Best Foot Forward in Magical Menorca: A Walking Tour of the Less-Known Balearic”). Engaging in an arranged walking tour himself, he has seen how “wonderfully green, lush and mostly untouched” Minorca really is. 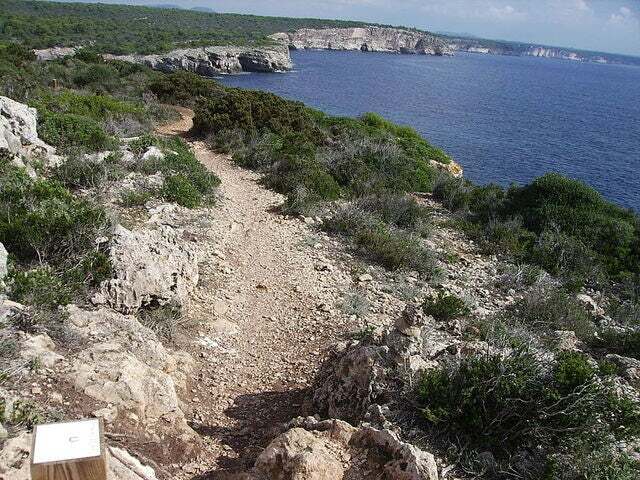 The circular route is 116 miles long and offers several attractions: it takes the walker through some lovely rugged coastal scenery, past delightful small towns (and a few big ones, too) but perhaps its greatest delight is that it offers access to some of Menorca's charming small beaches… The charm of walking around Menorca is that while, to borrow a line, the road is long and with many a winding turn, there isn't too much heavy climbing to be done. See the rest of his article here, and get more information on the newly-reopened ancient path in Minorca. So start planning your next trip with us as early as now!